SFML compiles on standard platforms like Windows (98, 2000, XP, Vista) and Unix systems (Linux, Mac OS X). As the library grows up, support for more operating systems will be added. SFML is written in C++ and provides an efficient, object-oriented design. It relies on standard patterns and idioms to provide a simple and robust framework. SFML aims at being easy to manipulate. Effort is put on internal code to provide the simplest public interface. Instead of being one big API, SFML rather contains a lot of small packages, that can be chosen and combined according to the intended usage. 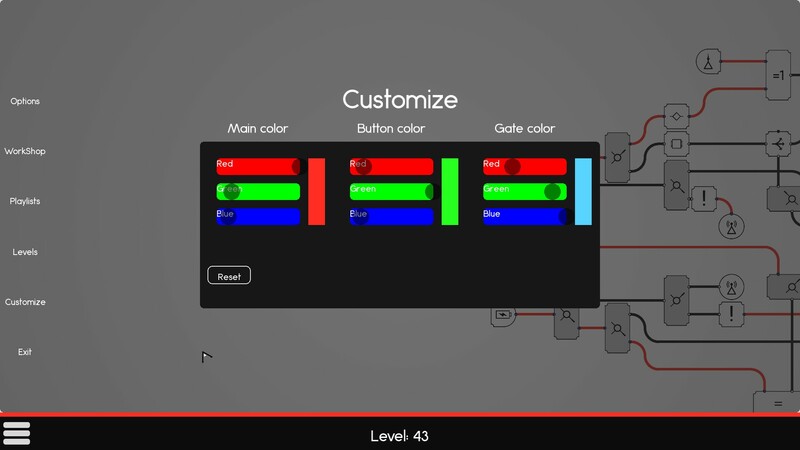 You can use only the base package to get input and windowing, as well as the full graphics package with sprites and post-effects. SFML can be used in one or more windows, and/or can be integrated in existing interface components. Integration with existing graphical user interface (GUI) libraries is easy, so that you can add SFML views into complex interfaces built with Qt, wxWidgets, MFC or whatever. It is time! 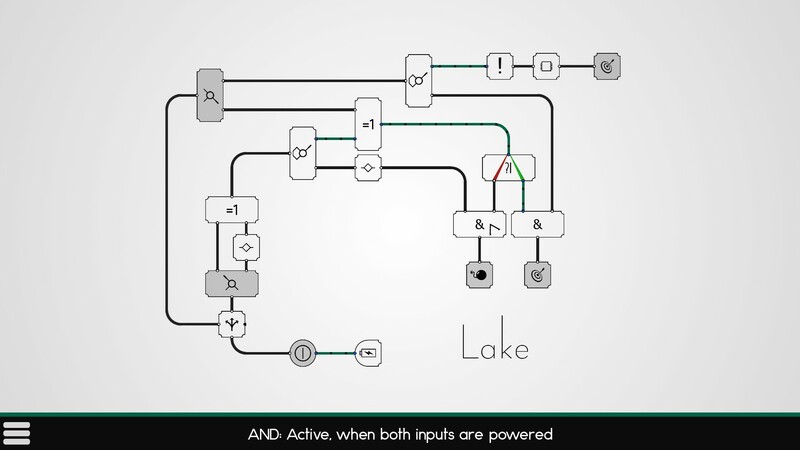 Cuit is now for sale on Steam for 2.99$! 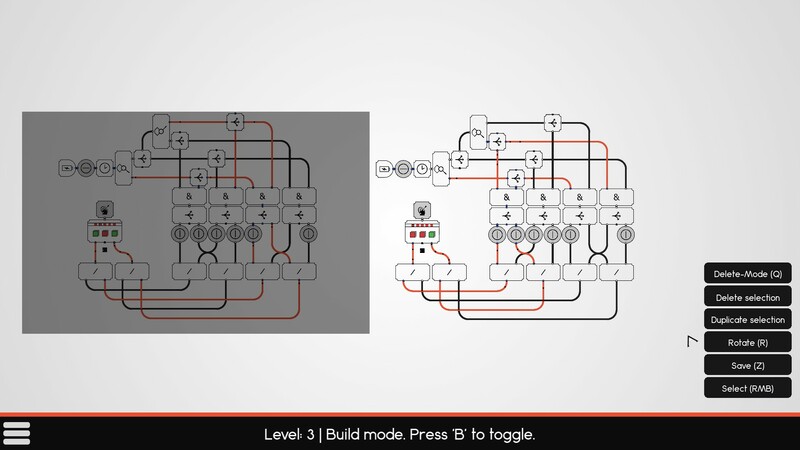 In case you haven't yet heard of Cuit: Cuit is a minimalistic yet deep and challenging circuit-puzzle game. 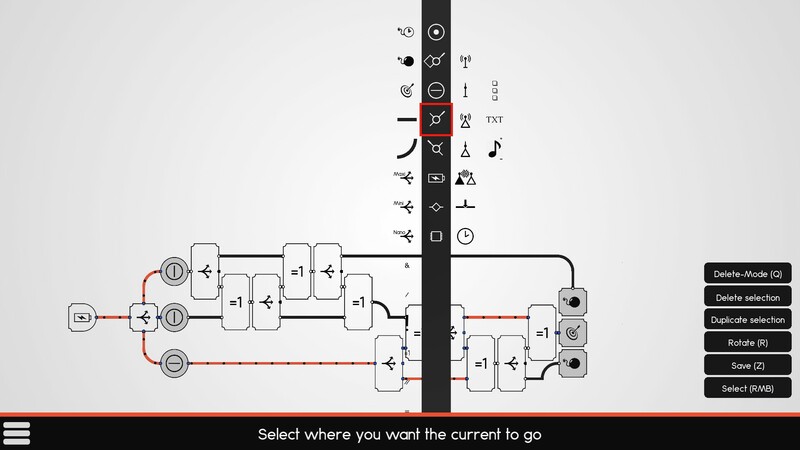 Navigate a current from a battery to a destination, while avoiding the explosives on your way there. 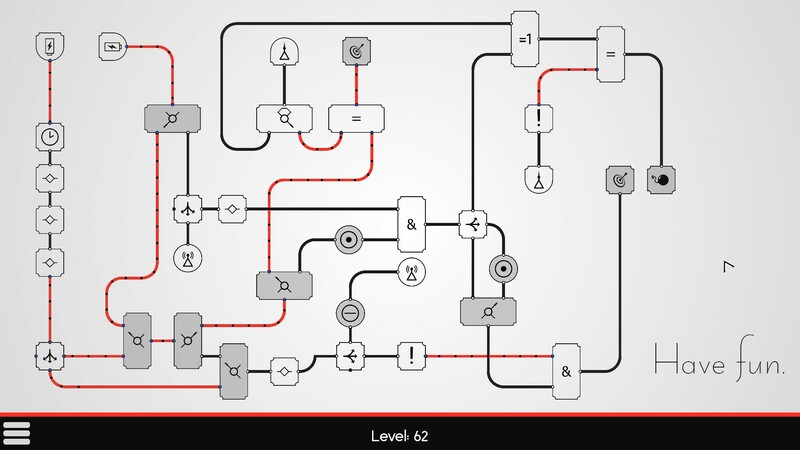 Starting of simple, Cuit get's really challenging and requires your very best of logical thinking to finish the final levels. 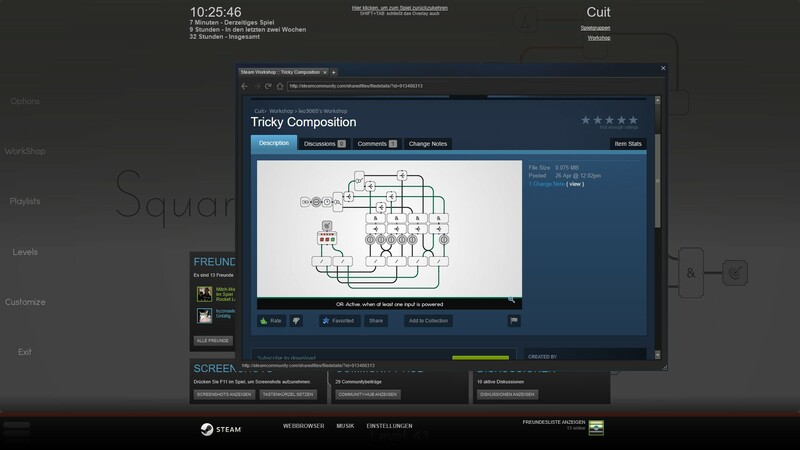 If done so, don't worry: With the integrated level-builder and Steam-Workshop support, Cuit allows your brain to come up with the most insane creations yourself and share them with the world. I would be super stoked if you would check out Cuit on Steam if you like the idea! Always happy to start a conversation here also! Feel free to ask me anything. I'm correcting major bugs and thinking of complete rewriting a of the story. Rickety Racquet is a tricky game of skill where the player has to control teeters to slap a ball through the level in order to hit required targets. SFML the best engine to develop games for desktop. Creator`s of this site could add Library Used or anything like that to the Profile of game, so that game developers can make credits to the library they are using! SFML is not an ENGINE!!! 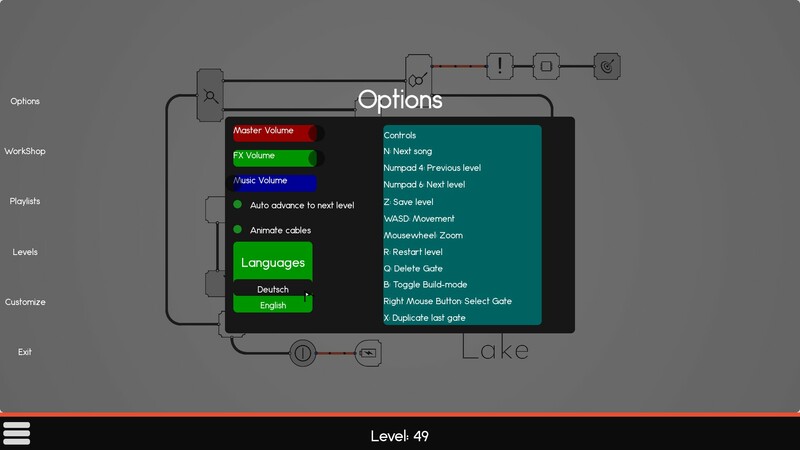 SFML is a free multimedia C++ API that provides you low and high level access to graphics, input, audio, etc... !! !